A recent study, supported by the National Institute on Aging and the National Institutes of Health, suggests that even small daily stress factors can lead to health problems later in life. 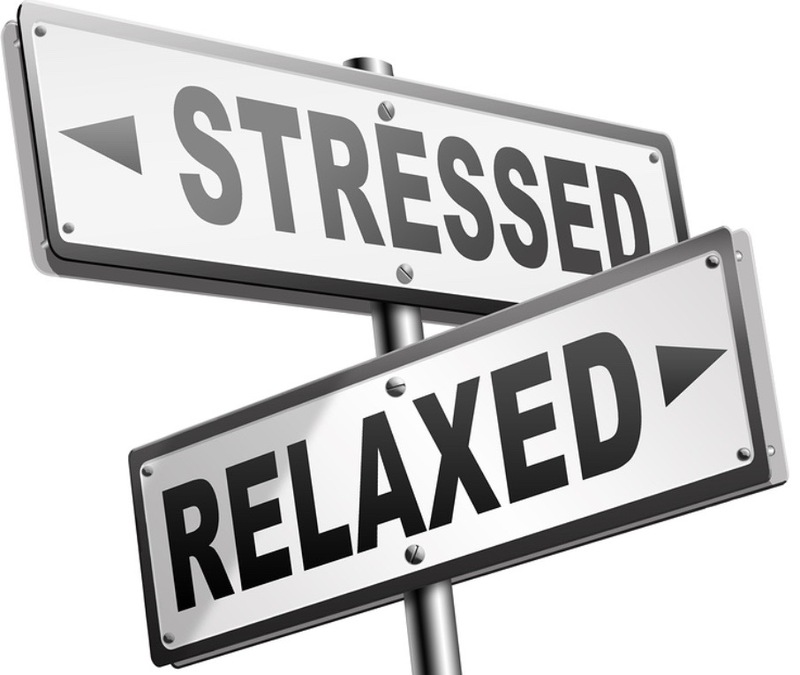 Exposure to stress is a risk factor for many health problems, such as cardiovascular issues, anxiety and depression, and chronic pain. Recent research explains that even small stressors can harm our long-term health if we hold on to how they make us feel. The study, conducted by Kate Leger from the University of California, Irvine, shows that negative emotions that linger after even minor, daily stressors have important implications for our long-term physical health. When sharing the frustrations, people often will tell us to 'just let it go. Yet surprisingly few studies have tested the utility of this advice. This recent study study aimed to test that idea: is it actually helpful to try to "let go" of daily frustrations as soon as they arise? And what happens when we're unable to get over such stressors easily? In order to answer these questions, Leger and her team looked at data sourced from the Midlife in the United States National Longitudinal Study of Health and Well-being. In the beginning of the study, participants were asked to fill in an 8-day survey recording their daily emotional states. Every day throughout this period, the participants had to record how much of the time over the past 24 hours they had experienced each of the following negative emotions: nervousness, worthlessness, hopelessness, loneliness, fear, jitteriness, irritability, shame, upset, anger, frustration, restlessness, or feeling "that everything was an effort." Additionally, they were asked to explain what daily stressors triggered the emotions they experienced. Ten years after this initial survey, the participants were asked to report whether or not they had developed any chronic illnesses, and whether they experienced any other health issues that interfered with their daily life and made regular tasks — such as getting dressed or carrying shopping bags — difficult. The researchers found that those who were unable to let go of negative emotions caused by daily stressors, allowing them to carry on into the next day, tended to experience more health issues, including chronic illnesses and functional limitations, later in life. Does 'Just Let It Go' Actually Work? The links between lingering stress and the development of health conditions 10 years later were consistent, even after Leger and team adjusted their results to reflect the participants' emotional responses to recent stress factors and the average number of stressors they had to contend with. Furthermore, the effects of stress on long-term health were the same regardless of gender, level of education, and health at baseline. This means that health outcomes don't just reflect how people react to daily stressors, or the number of stressors they are exposed to — there is something unique about how negative they feel the next day that has important consequences for physical health. Lingering negative emotions activate stress-related systems on a "persistent" basis, thereby weakening the body and rendering it more susceptible to disease. A second explanation could be that negative moods can lead to damaging behaviors that, in the long run, may cause an individual's health to deteriorate. How can we offset this risk factor? Although this is certainly easier said than done, people must try to dismiss small frustrations if they want to guard their own well-being. Stress is common in out everyday lives. It happens at work, school and it happens at home and in our relationships. Research shows that the strategy to 'just let it go' could be beneficial to our long-term physical health.